A love story as old as time. At a party in Violetta’s salon, Flora, the Marquis and the Baron arrive late, followed by Gastone and Alfredo. 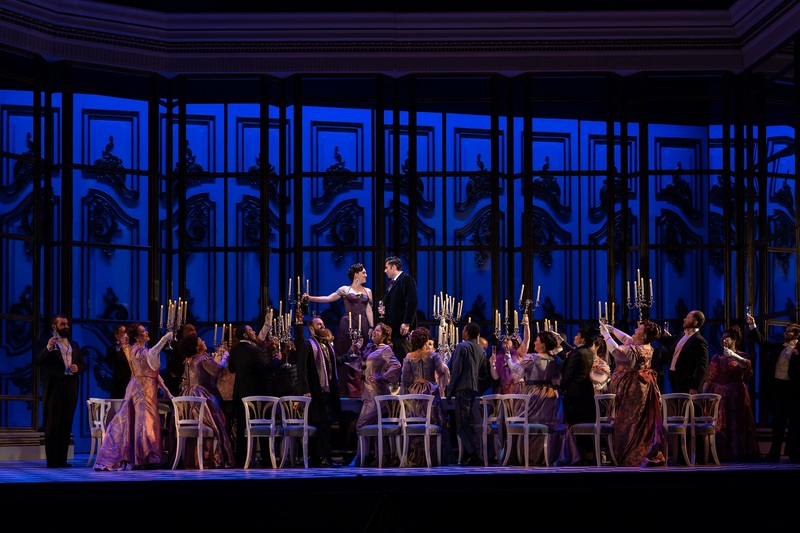 Gastone introduces Alfredo to Violetta and tells her that he visited her every day that she was ill. As all sit down to dinner, Gastone asks the Baron to propose a toast, but he refuses, while Alfredo accepts. Music is heard from another room and all are invited to dance. As the guests leave the room Violetta has a coughing attack. Alfredo remains behind and expresses his concern for Violetta’s health, proclaiming that only he truly loves her. Violetta can offer only friendship and suggests that he won’t find it difficult to forget her. As he starts to leave, Violetta stops him and offers him a camellia inviting him to come back when the flower has faded. The guests reenter and bid good night. Confronted with the power of his affection and commitment, Violetta considers if it is possible for someone like her to find true love. She dismisses the idea as ludicrous and proclaims she was meant for freedom and enjoyment. Alfredo and Violetta have lived together for three months in a country house outside Paris. Alfredo’s satisfaction comes from Violetta’s abandonment of her former life to devote herself to him. Violetta’s maid, Annina, greets Alfredo, and he asks where she has been. Though she has been sworn to silence, she tells him she has been to Paris selling Violetta’s possessions. Alfredo resolves to fix the situation. He leaves, ordering Annina not to reveal his departure to her mistress. Violetta returns and receives an invitation from Flora to a party. Giuseppe then announces there is a gentleman to see her. 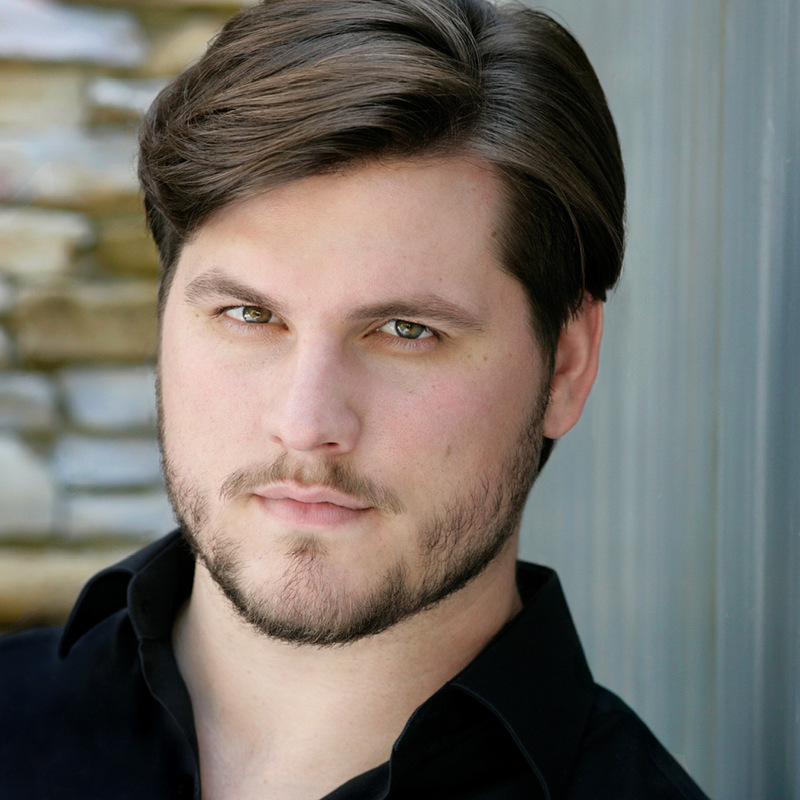 The visitor reveals himself as Germont, Alfredo’s father. He is concerned that his daughter cannot marry into the family she has chosen unless Alfredo gives up this current life. Germont wants her to give up Alfredo completely. She refuses, explaining that she has no friends and no relatives. She doesn’t have a lot of time left. 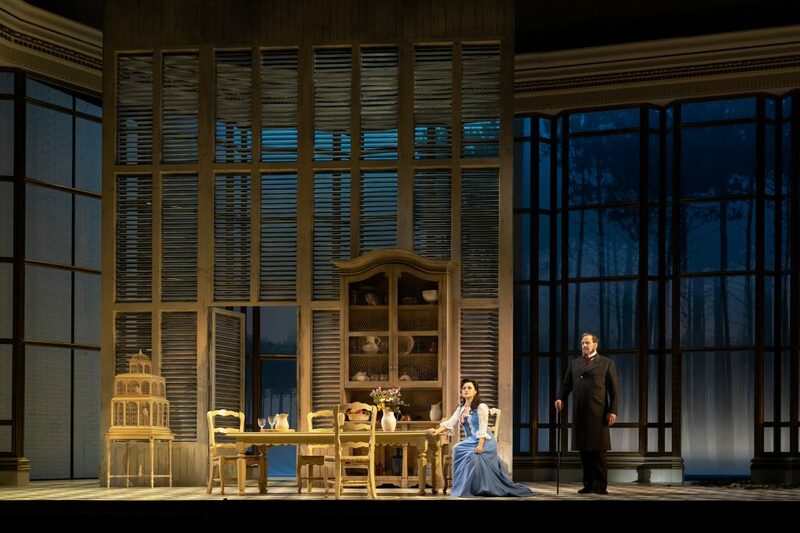 Eventually she gives in and asks Germont not to allow Alfredo to curse her memory and to tell him of her sufferings. Violetta is writing a note as Alfredo enters. She hides the letter and Alfredo reveals that he is concerned that his father will visit them. Violetta confirms Alfredo’s love for her and runs out. Alfredo’s contentment is later disturbed when it is announced that Violetta has left for Paris and a letter is given to him that Violetta wrote earlier. He reads the letter and learns of Violetta’s abandonment. As he turns to leave he runs into his father. Germont tries to comfort his son who is now full of vengeance. He sees Flora’s invitation and realizes where Violetta has gone. Later, at a party in Flora’s salon, the Marquis informs the Doctor and Flora that Alfredo and Violetta have split and that Violetta will be coming to the party with the Baron. A group of party ladies enter disguised as gypsies, singing about telling the future. A group of men enter, led by Gastone, disguised as matadors and picadors. They sing of a brave matador who faced five bulls in a single day to win the heart of a young lady. All are surprised as Alfredo enters. He starts to gamble at cards. Violetta enters with the Baron. 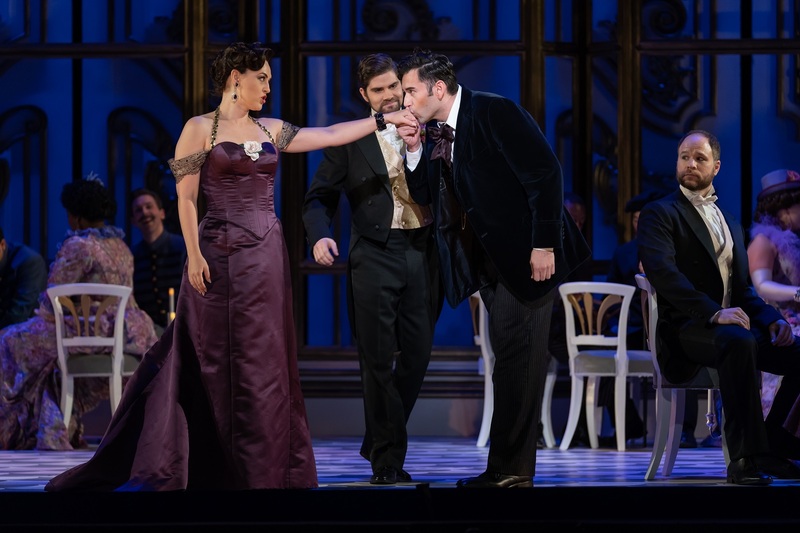 The Baron sees Alfredo, points him out to Violetta and warns her not to talk to him. Violetta agrees. Alfredo keeps winning at cards and recklessly announces that with his winnings he will go back to the country but not alone. The Baron challenges Alfredo to a card game. Alfredo wins. As supper is served, Violetta stays behind and asks Alfredo to slip away with her. She begs him to go away because he is in danger — the Baron might challenge him to a duel. He refuses unless she comes with him. She refuses, answering that she loves the Baron. 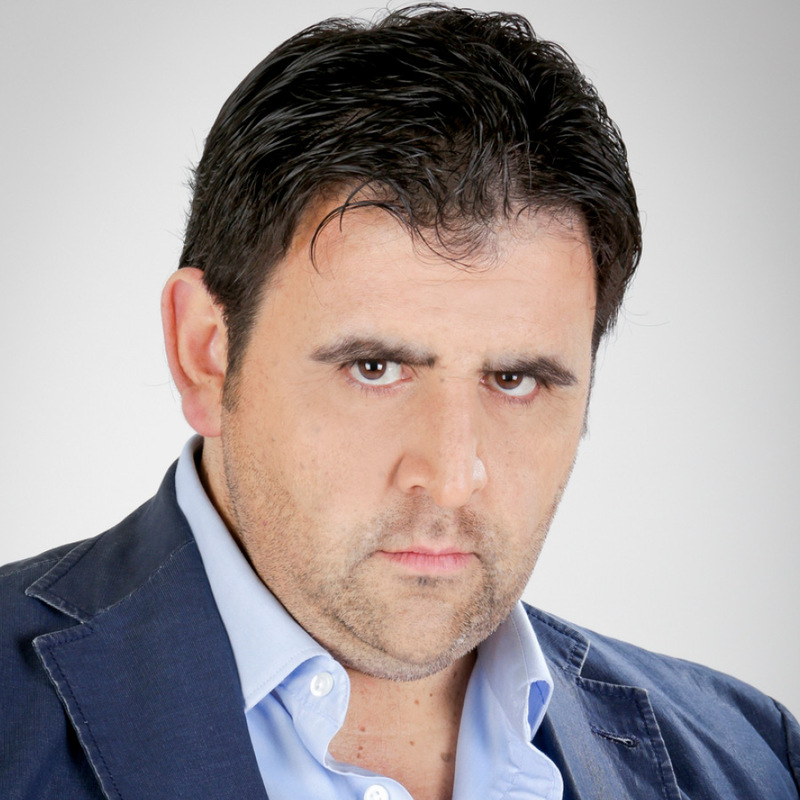 Alfredo calls all the guests and humiliates Violetta by throwing the money he has won at her. The guests turn on him. Germont, who has arrived at the party and seen this display, asks if this is his son. Alfredo feels remorse immediately. Finally, the Baron challenges Alfredo to a duel for the offense as the other guests comfort Violetta. Violetta is ill in her deserted home. When she awakens, she calls Annina, who apologizes for sleeping. Violetta wants to rise but she doesn’t have the strength. The Doctor enters in time to help Violetta back to bed. He confides to Annina that Violetta has only hours to live. Violetta rereads a letter from Germont, which reveals that the Baron was wounded in a duel with Alfredo and that Germont has told his son everything about the departure of Violetta. Annina, hurrying into the room, prepares Violetta for a surprise. Violetta guesses the secret as Alfredo enters. He is ready to take her to the country. She gets up and starts to dress but is too weak. The Doctor enters, followed by Germont. Violetta tells Germont and his son that they have come too late. She then gives a miniature to Alfredo in order that he will remember her. Violetta has a moment of remission — no pain, no heaviness and a resurgence of strength. She collapses, and as Alfredo holds her, she dies. A courtesan who falls in love with Alfredo and grapples with a particularly tragic fate. 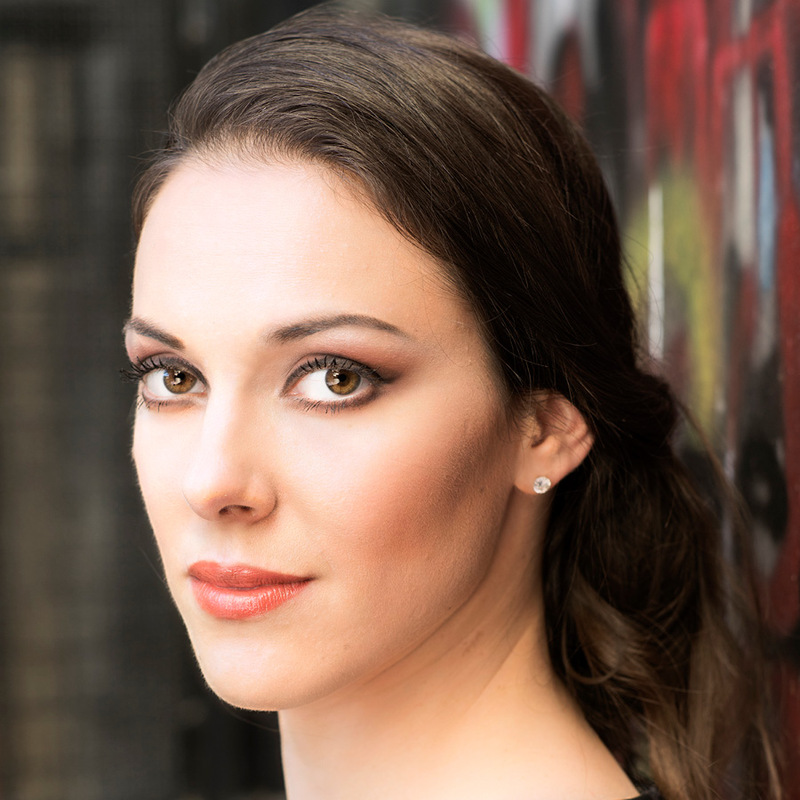 Czech-born soprano Zuzana Markova is a native of Prague and a graduate of the Prague Conservatory. 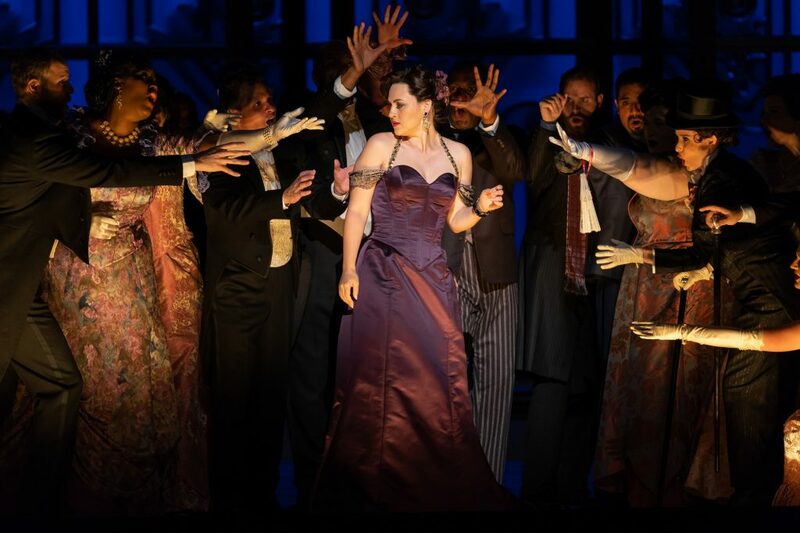 This is her American and Atlanta Opera debut. A deeply romantic young man in love with Violetta. 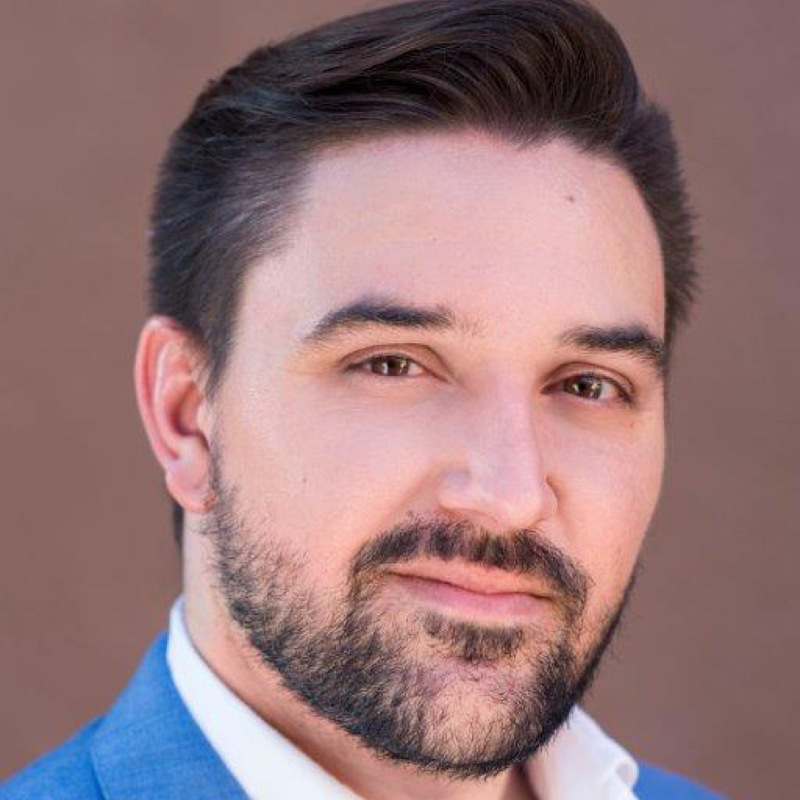 Tenor Mario Chang, a native of Guatemala City, Guatemala, recently completed the Lindemann Young Artist Development Program at the Metropolitan Opera. Alfredo’s father; stoic and old-fashioned. 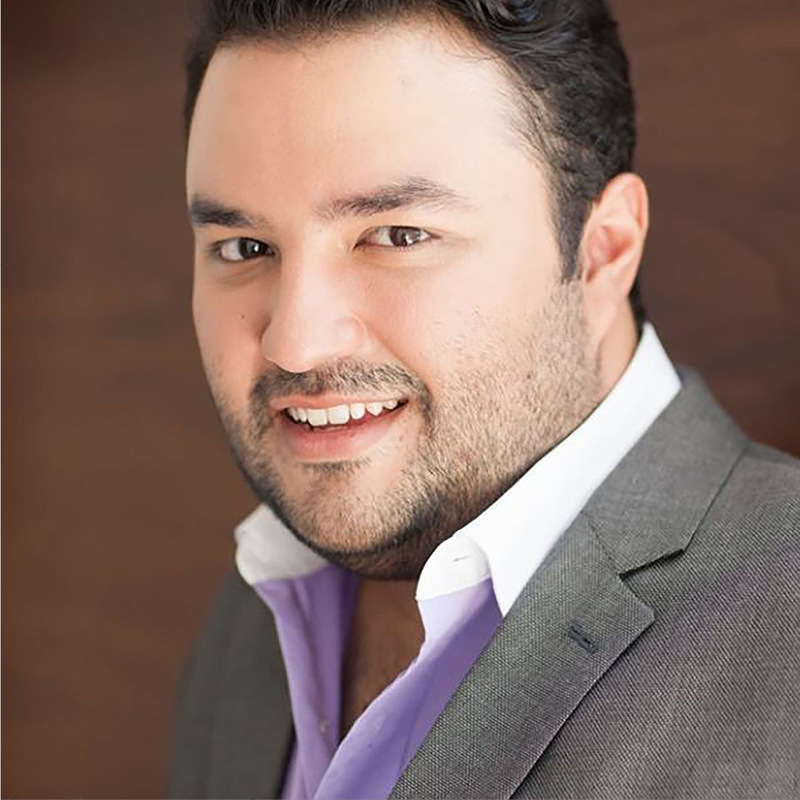 Argentine baritone Fabian Veloz has become one of the most important figures of his generation and a respected artist in the Argentina lyric scene. 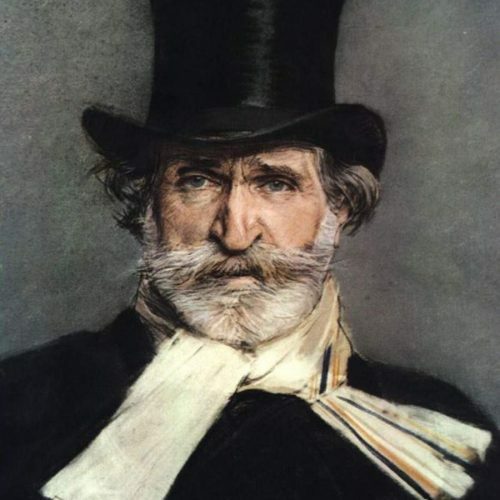 Verdi got his start in Italy’s music industry in 1833, when he was hired as a conductor at the Philharmonic Society in Busseto. In addition to composing, he made a living as an organist around this time. Three years later, in 1836, Verdi wed Margherita Barezzi, the daughter of a friend, Antonio Barezzi. In 1838, at age 25, Verdi returned to Milan, where he completed his first opera, Oberto, in 1839, with the help of fellow musician Giulio Ricordi; the opera’s debut production was held at La Scala, an opera house in Milan. While working on Oberto, the composer suffered what would be the first of many personal tragedies: His and Margherita’s first child, daughter Virginia Maria Luigia Verdi (born in March 1837), died in infancy on August 12, 1838; just one year later, in October 1839, the couple’s second child, son Verdi Icilio Romano Verdi (born in July 1838), died, also as an infant. Verdi followed Oberto with the comic opera Un giorno di regno, which premiered in Milan in September 1840, at Teatro alla Scala. 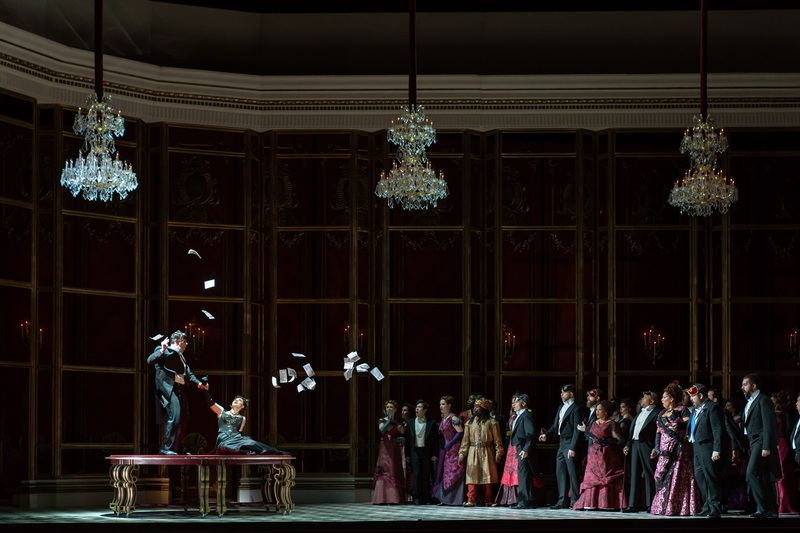 Unlike Oberto, Verdi’s second opera was not well-received by audiences or critics. Making the experience worse for the young musician, Un giorno di regno‘s debut was painfully overshadowed by the death of his wife, Margherita, on June 18, 1840, at age 26. Dispirited by the loss of his family, Verdi entered the 1840s disheartened, struggling to find inspiration to continue creating music. 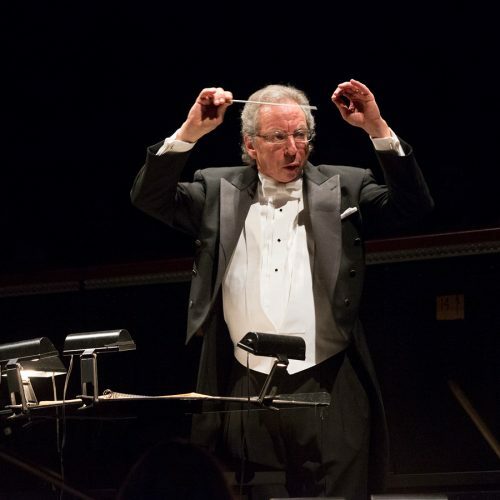 He soon found solace in his work, however, by composing two new, fourt-part operas in 1842 and ’43, Nabucco and I Lombardi alla Prima Crociata (best known simply as I Lombardi), respectively. 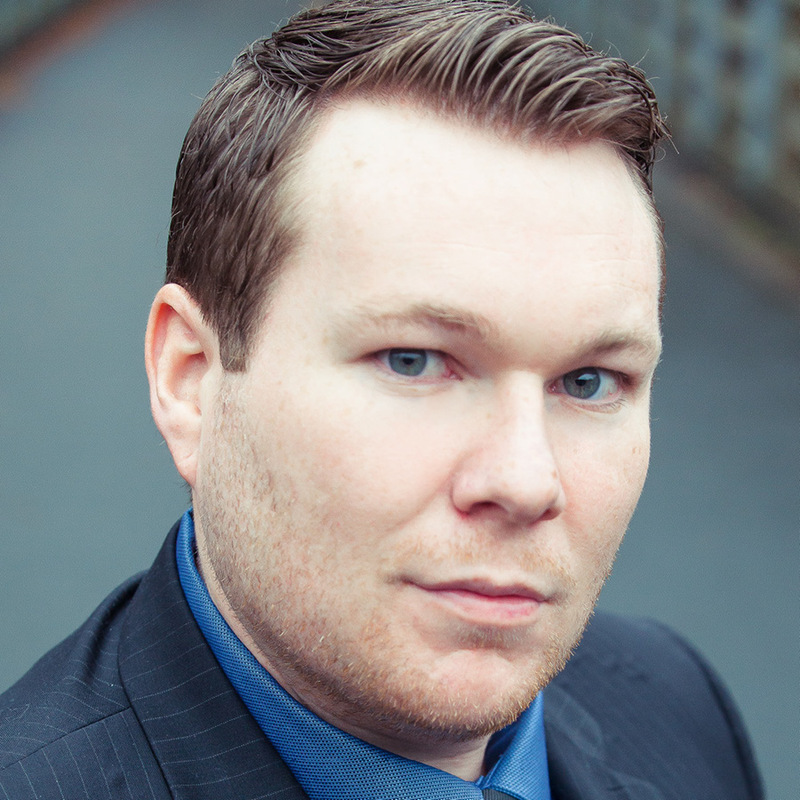 Both pieces earned the composer a great amount of success. Subsequently, Verdi held a prominent reputation in Italy’s operatic theater scene and, later, in the country’s political scene as well. He became known for his skill in creating melody and his profound use of theatrical effect. His rejection of the traditional Italian opera for integrated scenes and unified acts only added to his fame. For the rest of the 1840s, and through the 1850s, ’60s and ’70s, Verdi continued to garner success and fame. 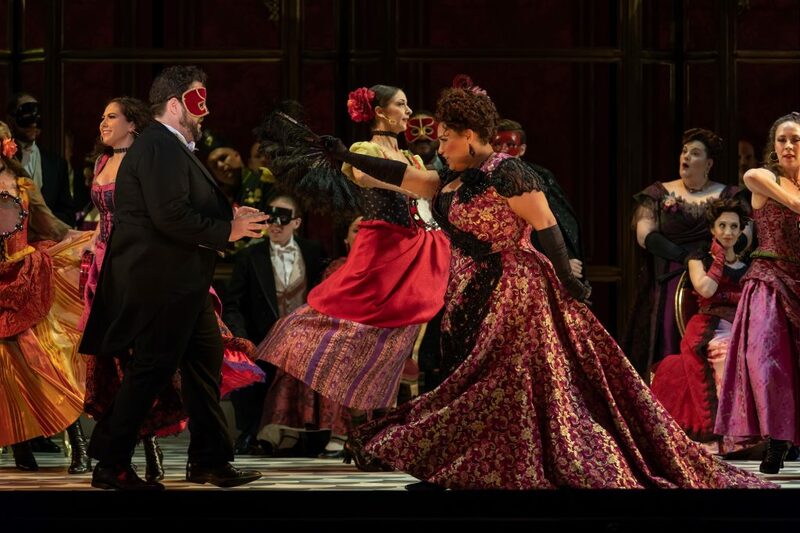 Comprising a popular operatic series throughout the decades were Rigoletto (1851), Il trovatore (1853), La traviata (1853), Don Carlos (1867) and Aida, which premiered at the Cairo Opera House in 1871. Four years later, in 1874, Verdi completed Messa da Requiem (best known simply as Requiem), which was meant to be his final composition. He retired shortly thereafter. Despite his retirement plans, in the mid-1880s, through a connection initiated by longtime friend Giulio Ricordi, Verdi collaborated with composer and novelist Arrigo Boito (also known as Enrico Giuseppe Giovanni Boito) to complete Otello. Completed in 1886, the four-act opera was performed for the first time at Milan’s Teatro alla Scala on February 5, 1887. 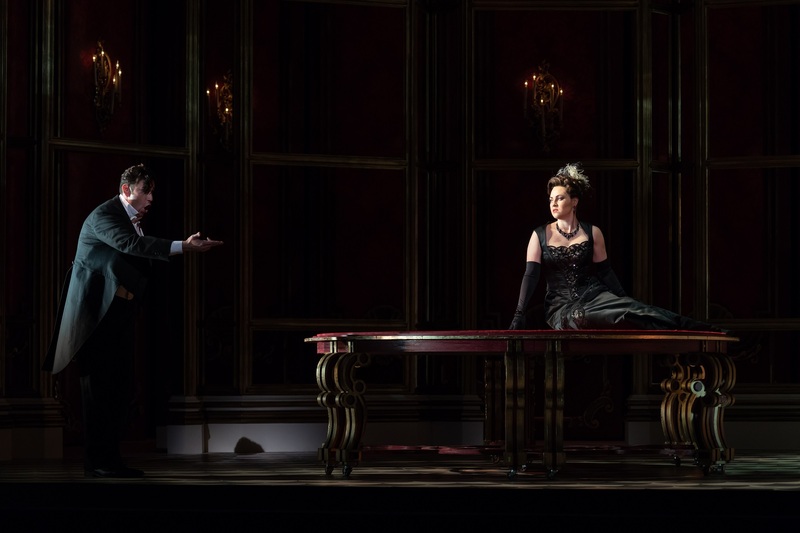 Initially meeting with incredible acclaim throughout Europe, the opera—based on William Shakespeare’s play Othello—continues to be regarded as one of the greatest operas of all time. Never one to rest on his laurels, even in his old age, Verdi followed Otello‘s success with Falstaff, another collaboration with Boito. Completed in 1890, when Verdi was in his late 70s, Falstaff—a comedic adaptation of the Shakespearean plays The Merry Wives of Windsor and Henry IV, and consisting of three acts—debuted at Milan’s La Scala on February 9, 1893. Like Othello, early reactions to Falstaff were, by and large, tremendously positive, and the opera continues to earn great renown today. Ms. Zambello has been the General Director of The Glimmerglass Festival since 2010, and the Artistic Director of The Washington National Opera at the Kennedy Center since 2012. She also served as the Artistic Advisor to the San Francisco Opera from 2005-2011, and as the Artistic Director of the Skylight Theater from 1987-1992. In her current roles at the Kennedy Center and the Glimmerglass Festival she is responsible for producing 12 productions annually. 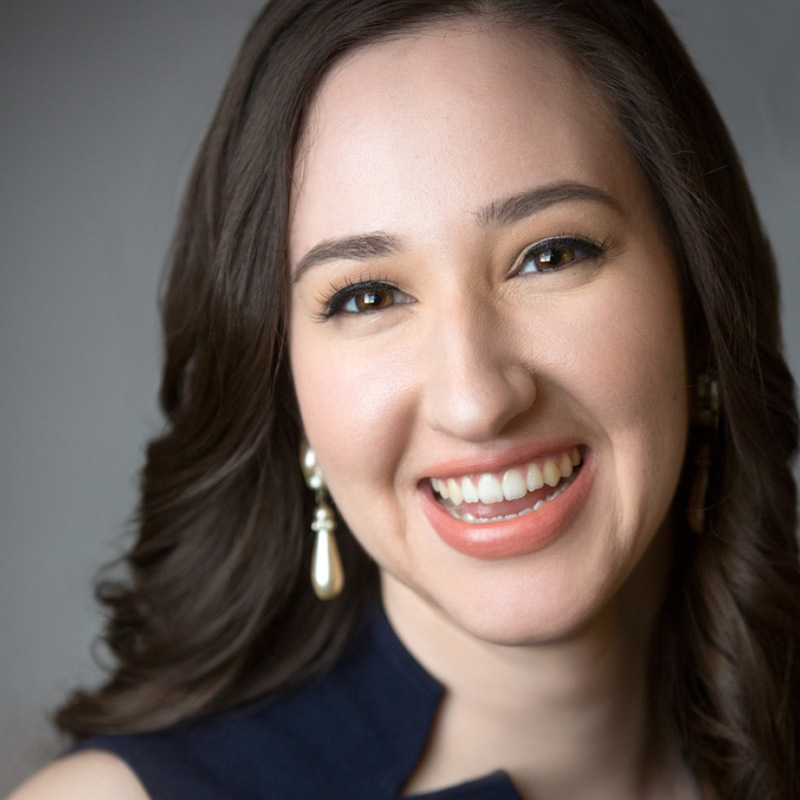 She has begun major commissioning programs for new works in both companies that have resulted in productions of many large and small-scaled new works. During her tenure both companies have increased their national and international profiles. 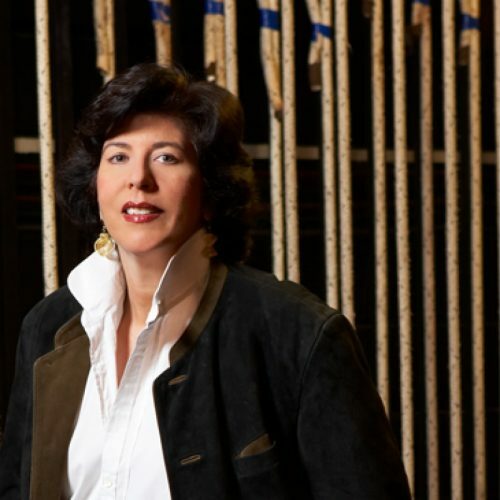 Francesca Zambello most recently developed and directed the world premiere of Christopher Theofanidis’ Heart of a Soldier for the San Francisco Opera, where she served as Artistic Advisor from 2006-2011. 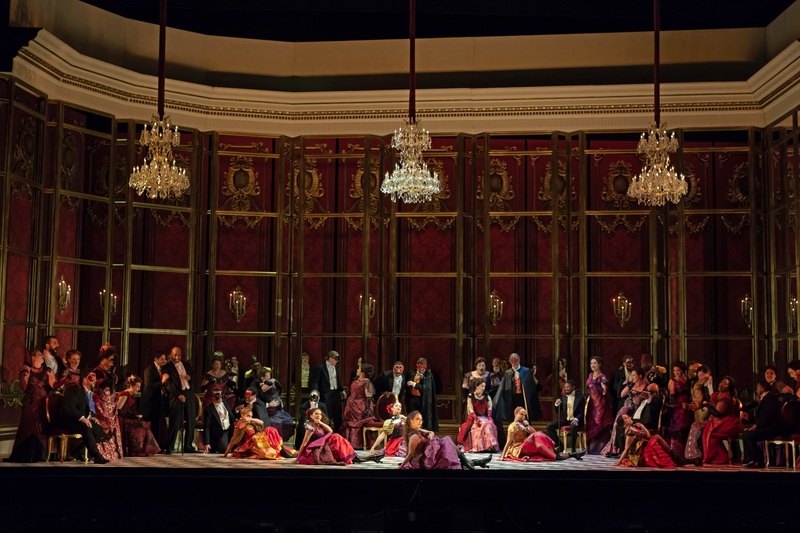 Other recent opera projects have included the first international production of Carmen to ever be presented at the National Center for the Performing Arts in Beijing, the world premiere of An American Tragedy, Cyrano and Les Troyens for the Metropolitan Opera, Carmen and Don Giovanni at the Royal Opera House, Boris Godunov, War and Peace, Billy Budd and William Tell at the Paris Opera, and The Ring for the San Francisco Opera. Recent theater projects have included Aida at San Francisco Opera; Washington National Opera’s Ring Cycle; Show Boat in London at the Royal Albert Hall; a new musical, Rebecca, for Vienna’s Raimund Theater, Stuttgart’s Palladium Theater (presented by Stage Entertainment), and in St. Gallen, Switzerland; Tibet Through the Red Box, a new play by David Henry Hwang for the Seattle Children’s Theatre; The Little Prince with Oscar-winning composer Rachel Portman; Napoleon in the West End; The Little Mermaid for Disney on Broadway; the musical of The Little House on the Prairie and The Master Butchers at the Guthrie Theater, and Aladdin in Disneyland. 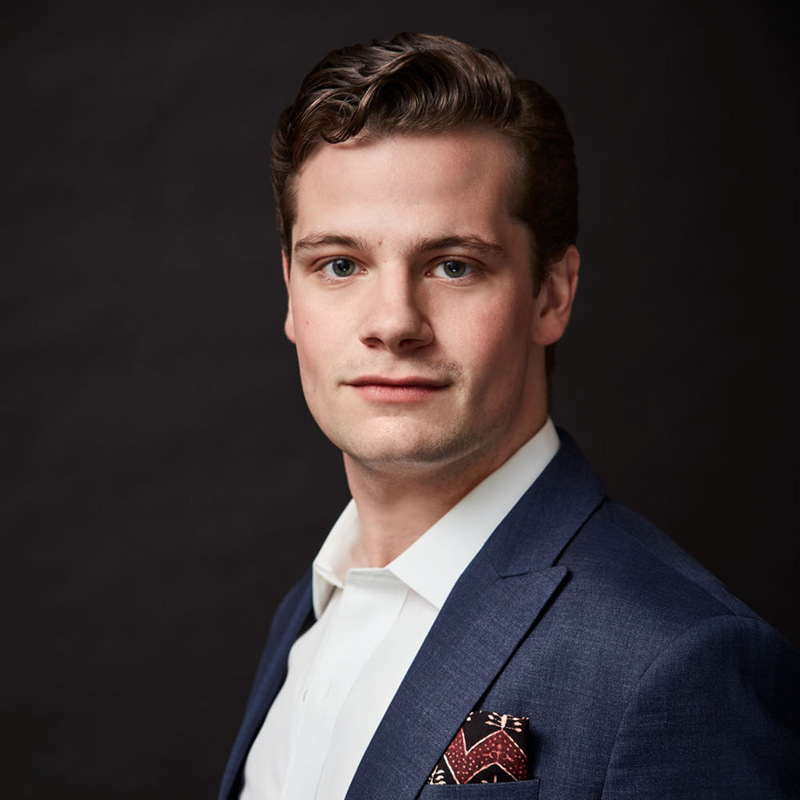 Other recent works have included a film of Menotti’s Amahl and the Night Visitors for BBC Television, as well as a new film for the BBC, Sony and PBS of The Little Prince, and, West Side Story for the floating stage in Bregenz. Ms. Zambello has also served as a guest professor at Yale University and The Juilliard School.